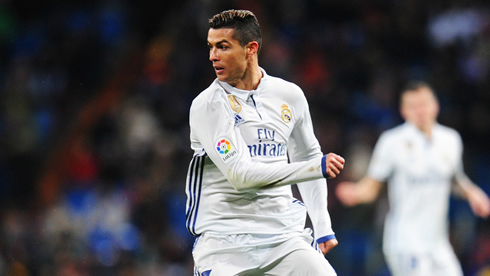 His scoring record for the last three years show that he is still a vital pawn to Real Madrid, having scored 11 goals more than anyone else since the beginning of the 2014/15 season. But his age has diminished his physical capabilities. There's has been a decline in his dribbling from an average of 6.5 dribbles per 90 minutes, to only 2. He also plays closer to the opposition goal, while his area of influence has gone down. When Ronaldo shifted from Manchester United F.C to Real Madrid F.C, he had already been awarded once with the Best Player in the World award. There were even two movies inspired by him: Golden Shoes and Ronaldo. 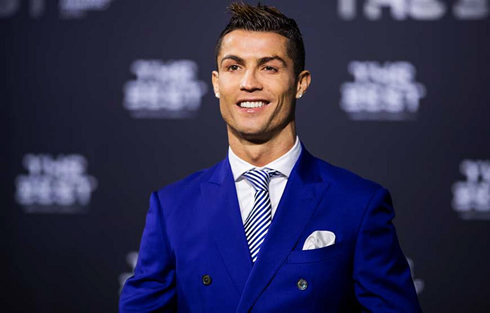 The movie Ronaldo shows the life of the football player and was released in 2015, after his shift to Real Madrid F.C. The movie includes his family and Cristiano Jr. Do you love movies and football? 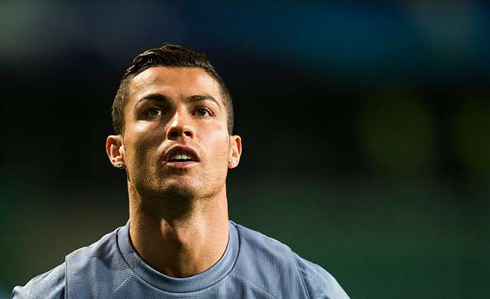 Somehow, Cristiano Ronaldo, became victim of his own success by setting such high standards. His fans always want more, but increasing age only means lower capabilities. In the 2016/17 season, CR7 has scored an average of 0.87 goals, and is currently below Lionel Messi. His dominance has gone down amidst his team, and he has now become a special player who completes one or two touches to help his team. But nevertheless, he remains one of the most influential players of all time. He deserves this title as he holds one La Liga, two Copas del Rey, two Champions League titles and two Club World Cups. He is also the only player so far to have scored more than 50 goals in one season. 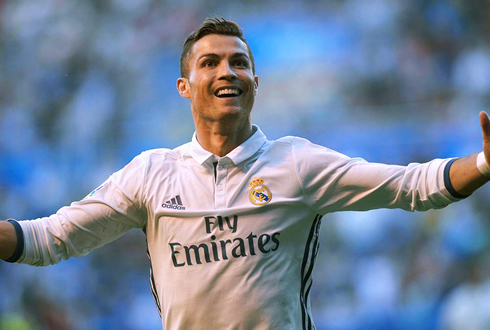 CR7 is also the sole player to have won the league title, domestic cup, domestic Supercup, Champions League, Club World Cup, League Player of the Year, Golden Shoe and Ballon d'Or at two different clubs. In 2015, he won the Guinness World Record for the most liked person on Facebook. Cristiano Ronaldo next game is a Champions League fixture, on February 15 of 2017 against Napoli. You can watch Juventus live stream, Real Madrid vs Napoli, PSG vs Barça, Manchester United vs Saint-Étienne, Bayern Munich vs Arsenal, and Benfica vs Borussia Dortmund, all matches provided from our live soccer game pages.